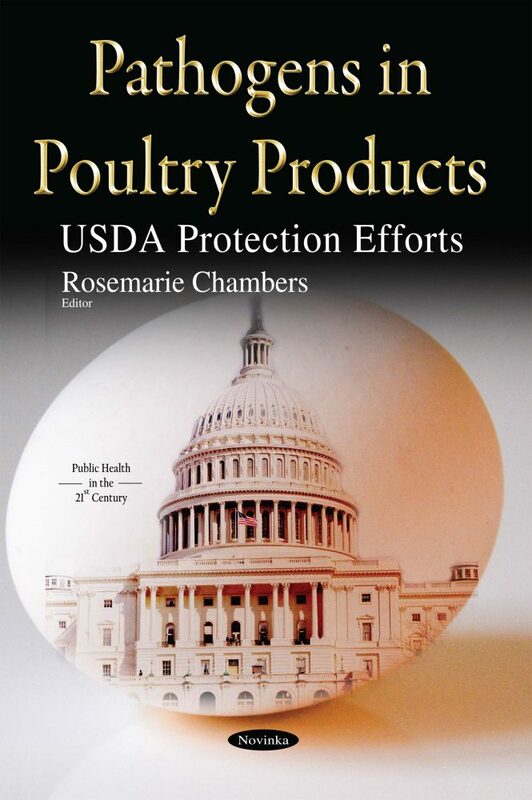 USDA is responsible for ensuring the safety of poultry products. The Centers for Disease Control and Prevention (CDC) report the U.S. food supply is one of the safest in the world, yet estimate that Salmonella and Campylobacter contamination in food causes more than 2 million human illnesses per year. Poultry products contaminated with pathogens cause more deaths than any other commodity.